With Starpoint Gemini Warlords coming out tomorrow, Iceberg Interactive and Little Green Men Games are celebrating by making Starpoint Gemini 2 completely free to download. The direct predecessor to Starpoint Gemini Warlords, the game will be available for free on Steam for 48 hours, ending at 10 a.m. EDT on Wednesday, May 24th. 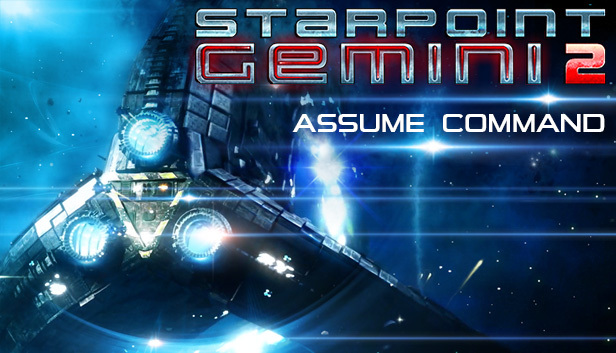 Starpoint Gemini 2 sold over 300,000 copies. The new entry in the series, Warlords, leaves Steam Early Access tomorrow at the price of $34.99, $39.99 if you get the digital deluxe edition.